Research examines the underlying mechanisms for the disabling adverse effects associated with antipsychotic medications. To date, there are no validated biomarkers to independently assess Parkinson Disease diagnosis and prognosis, or to measure disease severity. If transmission of neurodegenerative diseases such as dementia of any type, AD, or PD does occur, it is rare. Declining smoking rates could be associated with higher incidence of parkinsonism and PD. The drug is the first of its kind to address PD psychosis without having an ill effect on motor symptoms. Declines in processing sleep and episodic memory were observed in those with low levels of activity. 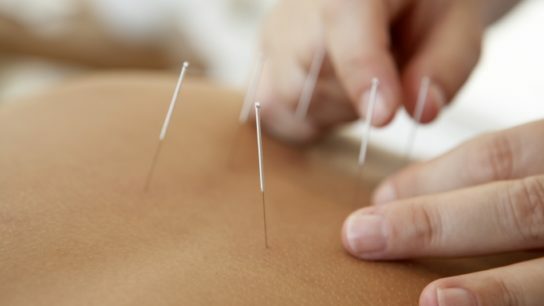 The researchers observed between-group differences between real and sham acupuncture treatment. Unclear whether the medications or the disease are the key factor; study only shows an association. Research found an association, but no cause-and-effect relationship, between rosacea and Parkinson’s. Those with cognitive difficulties struggle to follow conversations or recall words.